I was asked recently at a bloggers’ event what my top tip would be when it comes to getting dressed up for a party. 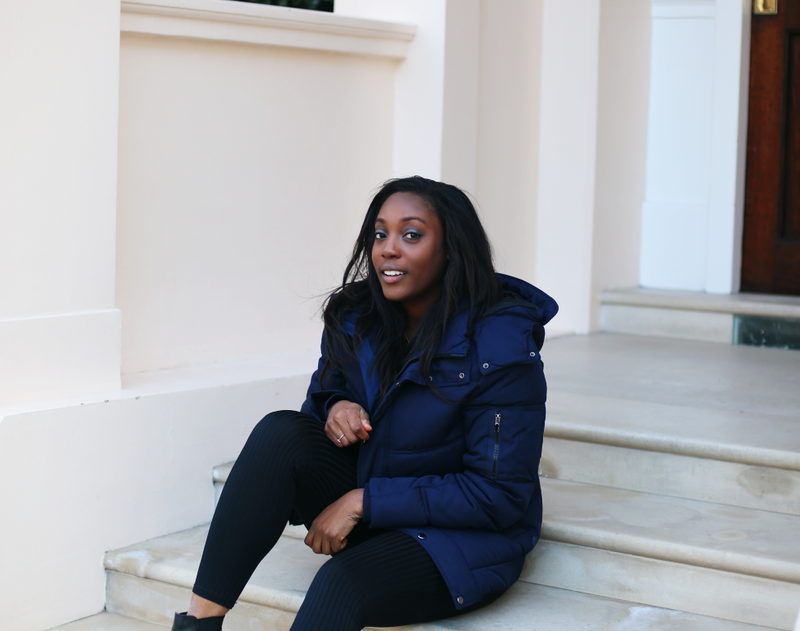 We were all asked to think up some ideas such that we can share it on the company’s Instagram story and although I played the card for a while that I had no idea what tip I could share, there was one tip that popped into my head straight away – and that was “don’t be afraid to accentuate your assets”. I wasn’t quite sure if it was as something I wanted to share as I didn’t want it to be perceived in the wrong way, but eventually when I was put on the spot, I shared my little tip, as it was something that had already been sitting on my mind for quite a while.